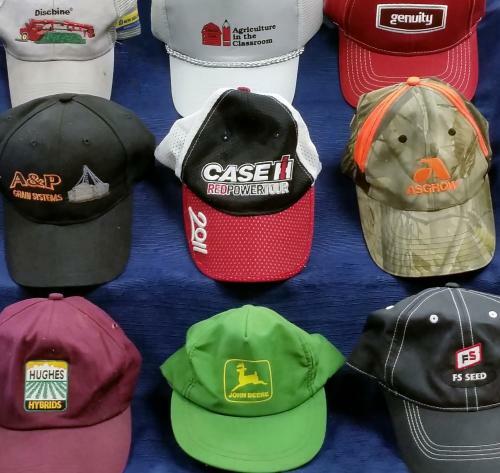 For our last list of the week, here are our farm’s most well used “free” Christmas gift items (not gift cards) from ag companies. In actuality, these are super expensive gifts, because the bills we accumulate with some of our suppliers are not small, but in the spirit of Christmas we’ll call them “free”. With less than ten shopping days left until Christmas, hopefully this week full of lists has given you some shopping ideas for the farmers, farm extenders or Farm Femmes on your list. And hopefully it has given you some laughs along the way!